San Miguel de Allende, Mexico is a town that touches all the senses but it is definitely a feast for creative people like Beau and I. Every corner you turn is inspiring. If you are an artist or designer you will want to stay indefinitely. 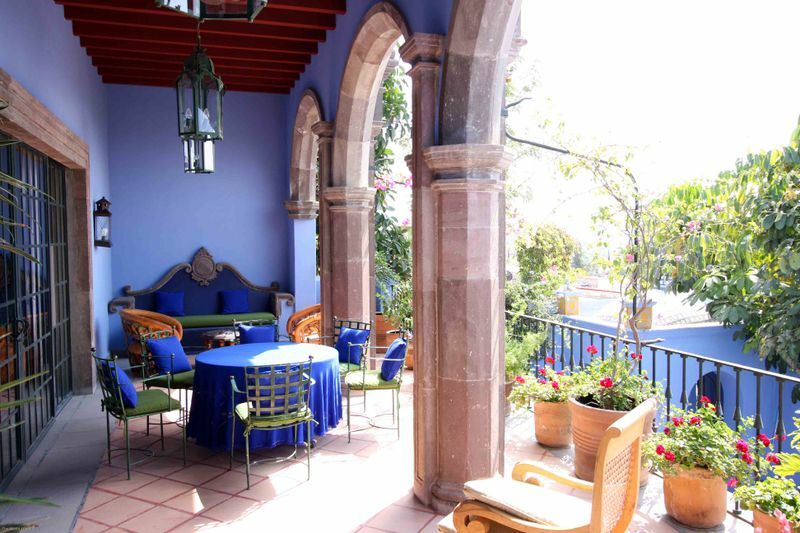 San Miguel de Allende (SMA) is a very colorful and lively town with tons textures and patterns that will excite your eyes. Artist flock to SMA for artist/photography retreats and classes. Throughout the streets you will find plein air artist painting and photographers scurring around with tripods. I love this! 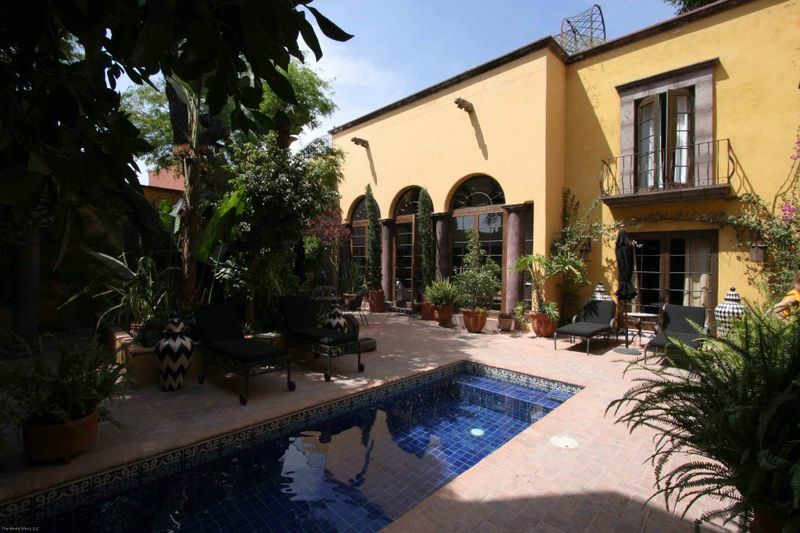 SMA is also a great place for this because there are a lot of beautiful boutique hotels and so many beautiful houses you can rent for large groups and artist retreats. 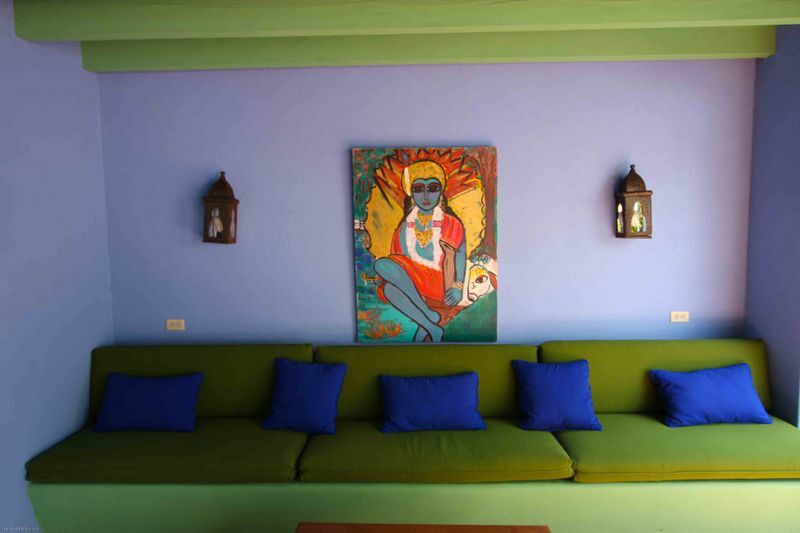 As an interior designer, I love the chance to see what people have done to their homes or boutique hotels, especially with so many of them owned by artist. It is truly exciting to see an artist perspective on a three dimensional space and their use of color. 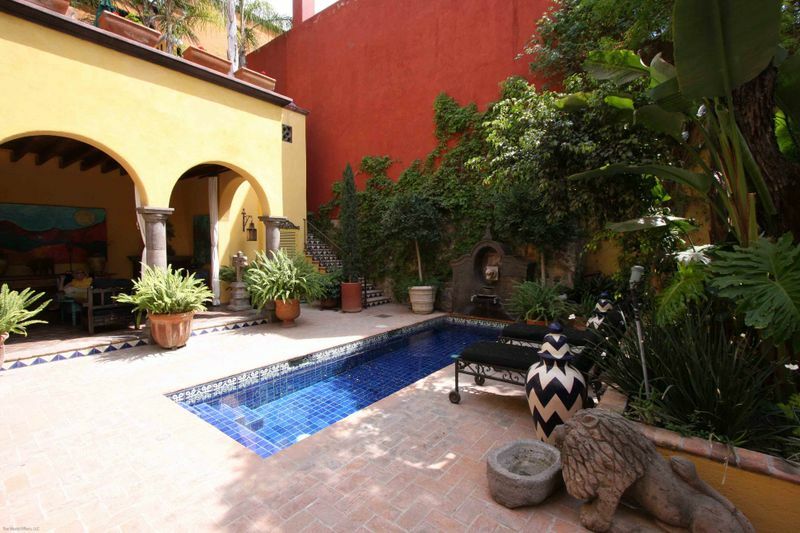 Below are some pictures from two of the homes our families rented in SMA for the wedding. 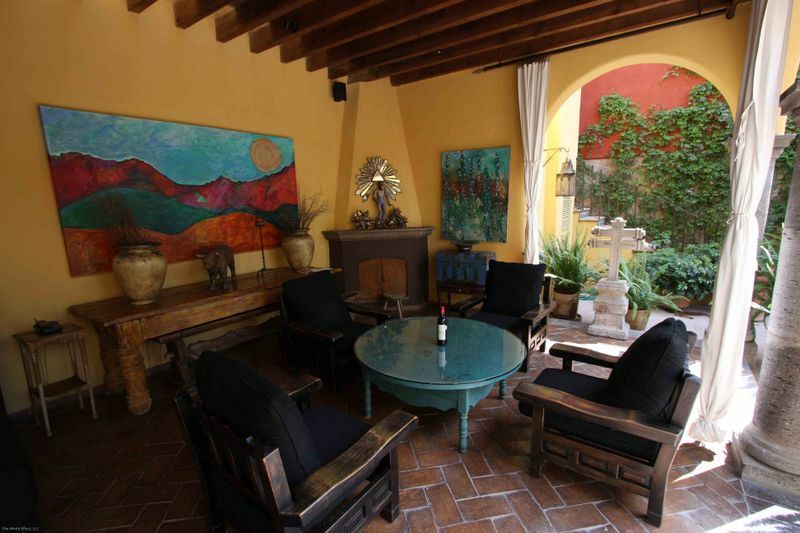 Casa Carole is owned by a couple from Seattle and decorated by the wife, an artist. The use of color and pattern is insightful and the mix of inside and outside space functions is inviting and relaxing. 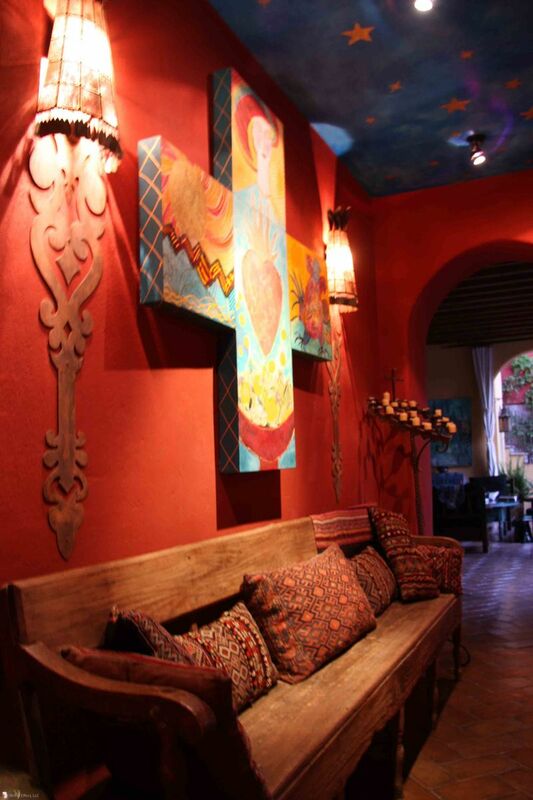 Casa Clare had a very open and flowing interiors with bright bursts of color.